Have you guys been watching The Flash? The showrunners have achieved something truly magical -- the show is about good people doing good things. It's not cheesy, ironic, hokey, sentimental. Yes, the characters have their inner pain, but it doesn't define them. Like most people, they greet the world with gusto and take the hard knocks as they come. It celebrates this approach to life without being preachy. Wholesome, but not saccharine. 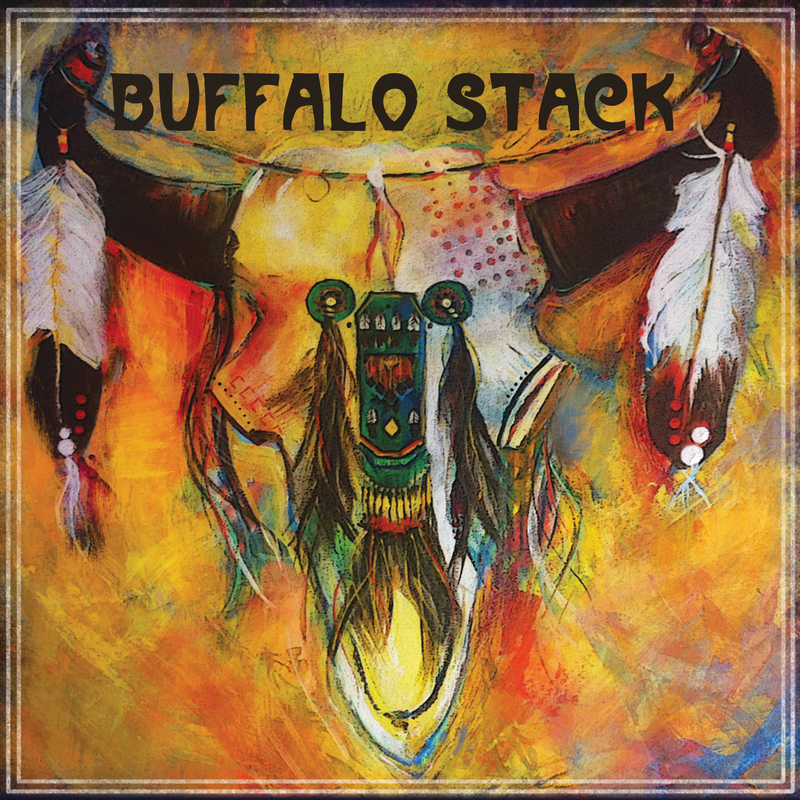 I bring it up because that's how I feel about Buffalo Stack's debut album. Their music is just good, in every sense of the word. The first half of the album is pitch-perfect roots rock. The songs are genuine, energetic, hopeful, and -- I can't say this enough -- sincere. The band formed through a chance meeting at Levon Helm's barn and I have to say that they've certainly picked up the mantle from that other Band. The second half dives into blues and gospel territory. They have a few live sets up on Soundcloud that I haven't had the chance to peruse, but if their live performance is half as energetic and joyful as their recordings, I imagine they're not shows to miss.